Owned & Operated For Almost 90 Years! You Can Rely On Us. 2nd Generation Family Business - We've been around since 1926 and we are not going anywhere. Customer Service - It is our 1st priority to meet your expectaions for even the smallest jobs. Quality Products - Using top quality raw materials and experienced technicians to finish your product down to the finest details. Reasonable Turn Times - Dependant upon the size of the job and the date you need it we do our best to make it happen. As one of Orange County, California's oldest continuously operating businesses, Reliable Sheet Metal Works has been built on the reputation of high customer satisfaction. 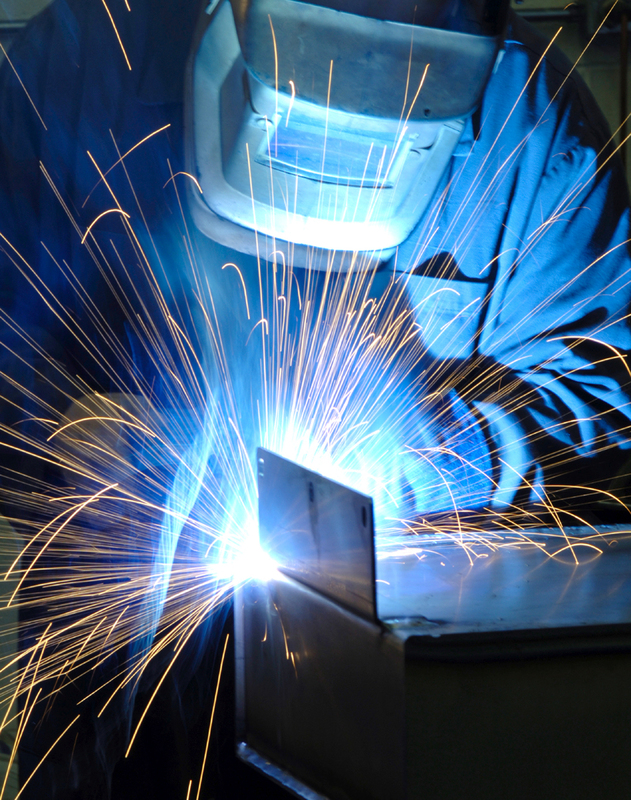 With a management team of over 100 years of experience, we have been serving the sheet metal fabrication and structural steel fabrication needs of construction, aerospace, residential, as well as commercial industries since 1926. Our goal as a company is to meet our customers' sheet metal fabrication needs through exceptional product design, accurate fabrication, and on-time delivery within budget. From rapid design and prototyping to extended productions runs, we look forward to serving all your sheet metal fabrication, sheet metal forming, and waterjet cutting needs. "The ability to handle multiple complex manufacturing transactions; a work ethic that won't quit; their understanding and protection of [client's] technology; and their ability to turn around "rush" orders are the skills and qualities which first come to mind when I think of Reliable." "Completed My Job In Record Time... Now that's Reliable." Their Attention to detail and immense patience is unmatched.